Sporting events, competition and championships give athletes the chance to test themselves against the world’s best. The venue, the action and the crowd all help to make an event exciting. 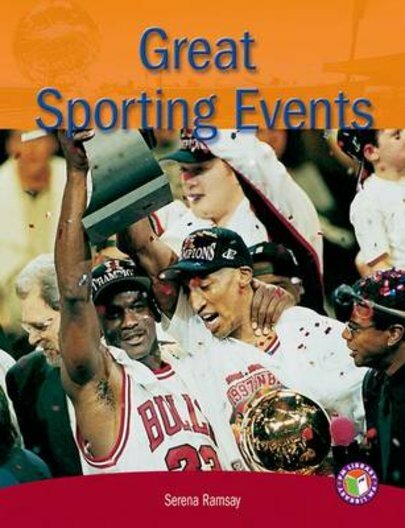 From annual events such as Wimbledon, the golf ‘majors’ or the Tour de France to less regular competitions such as World Cups or the Olympic Games, this book give spectators a chance to see the world’s top athletes in action.